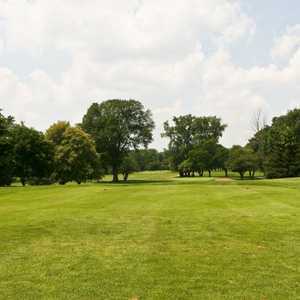 Warren Valley Golf Club offers two courses that are situated alongside the Rouge River, sprawling across rolling terrain that is studded with stands of mature trees. The East Course is the longer of the two courses at 6,189 yards, but only by about 60 yards or so. There are four scenic holes on the golf course that incorporate the river. The fairways are generous but lined with trees and the open greens are fairly level in front, giving them an inviting feel. 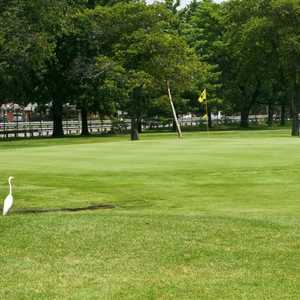 Warren Valley Golf Club in Dearborn boasts two 18-hole courses designed by Scottish architect Donald Ross. The par-71 West and par-72 East Courses both have traditional layouts that sprawl across rolling hills before settling along the banks of the Rouge River. 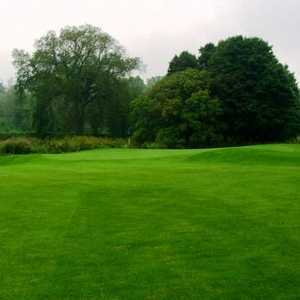 The West Course has tree-lined fairways but they are generous and the greens are open and inviting. Tricky doglegs are shaped by the trees or the river.